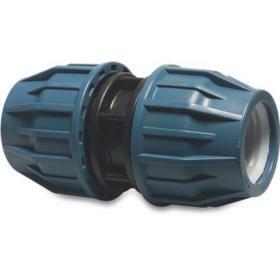 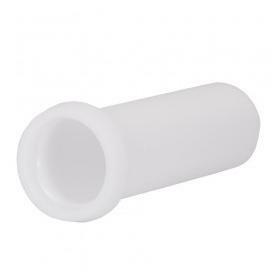 WRAS approved pipe liner inserts for polyethylene pipe. 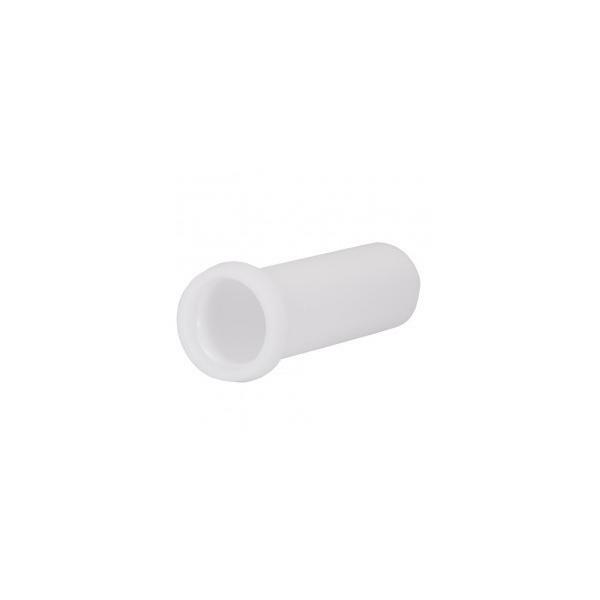 WRAS approved pipe liner inserts for polyethylene pipe. 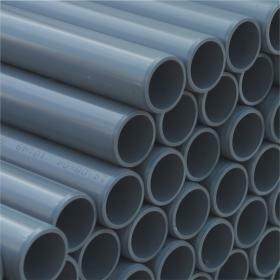 Recommended for use with plastic compression fittings.